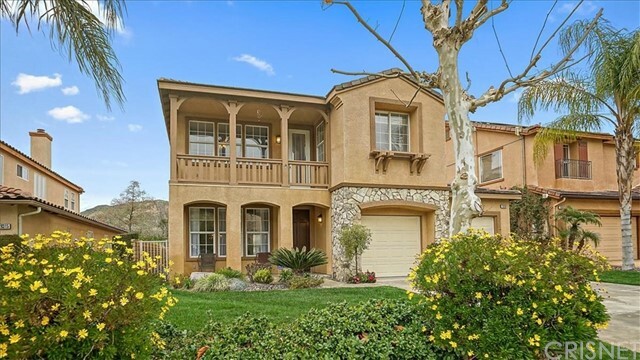 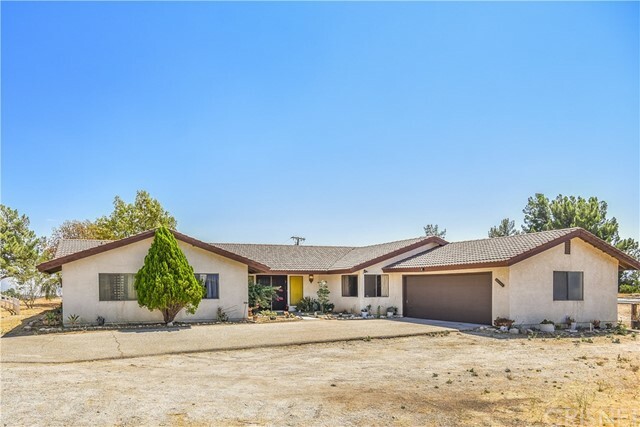 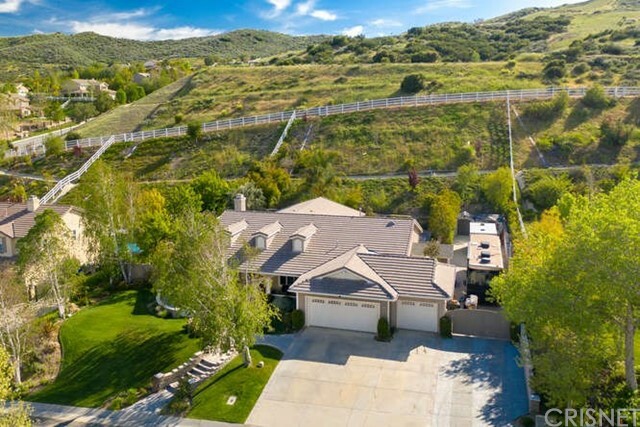 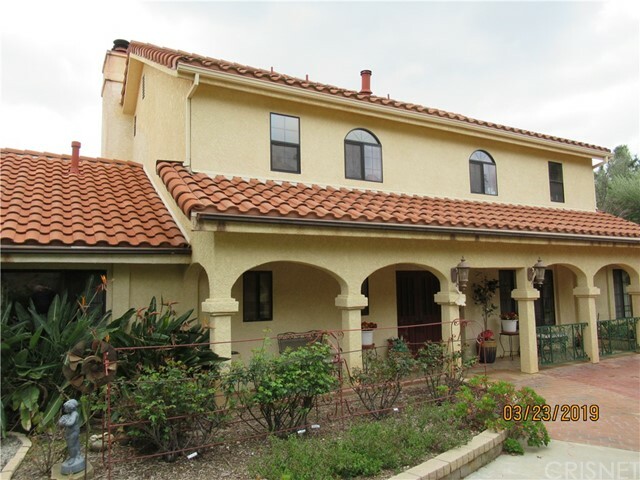 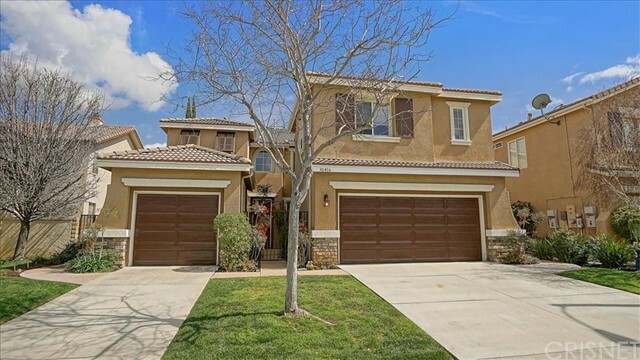 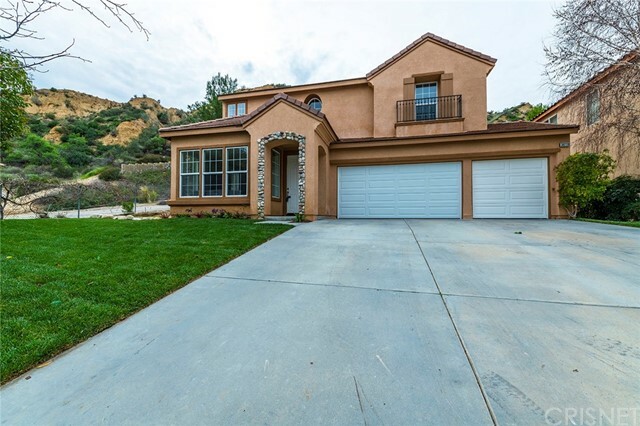 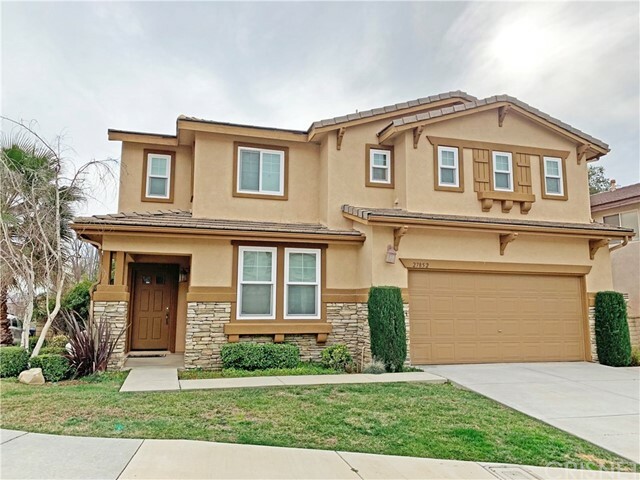 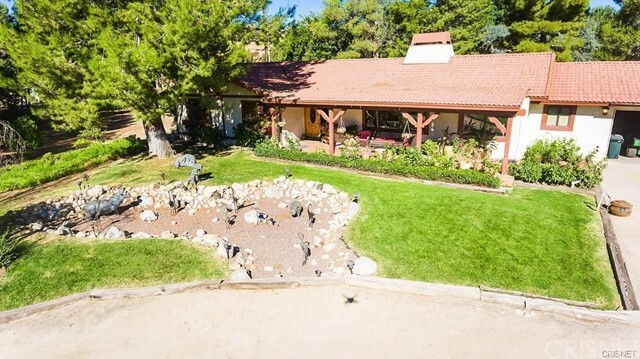 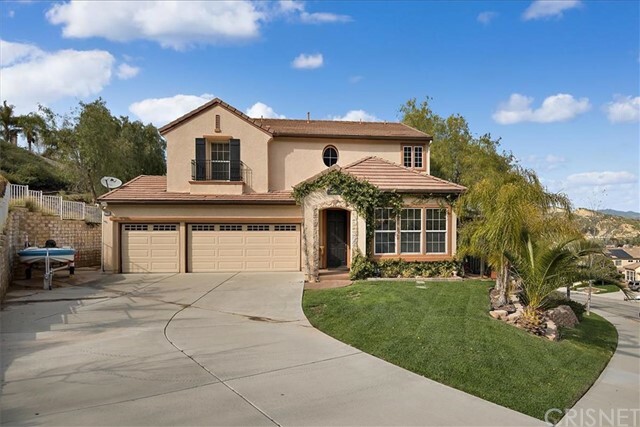 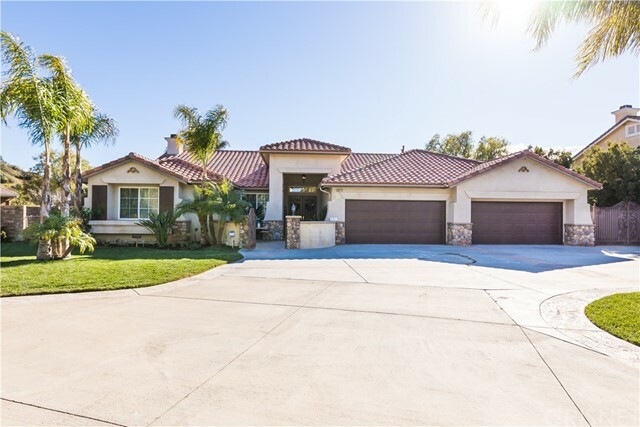 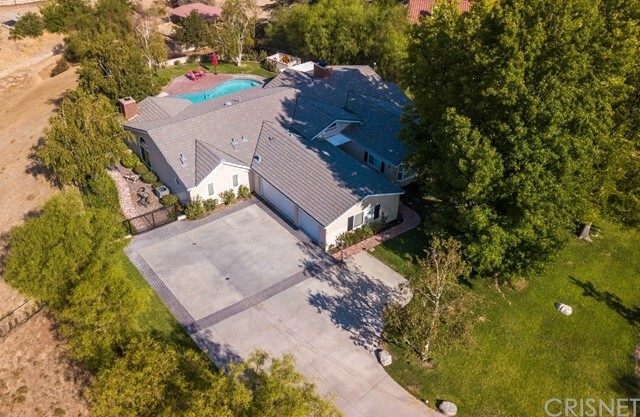 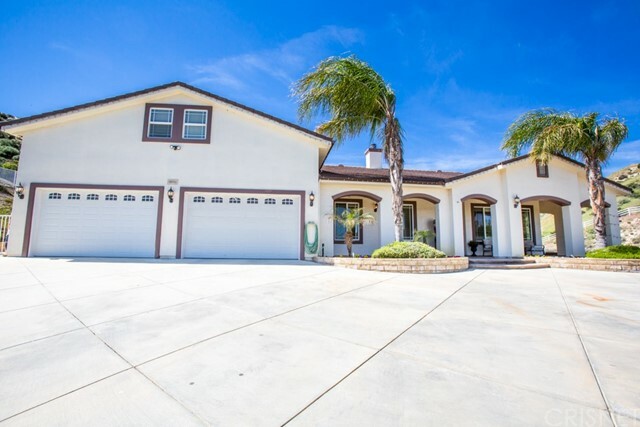 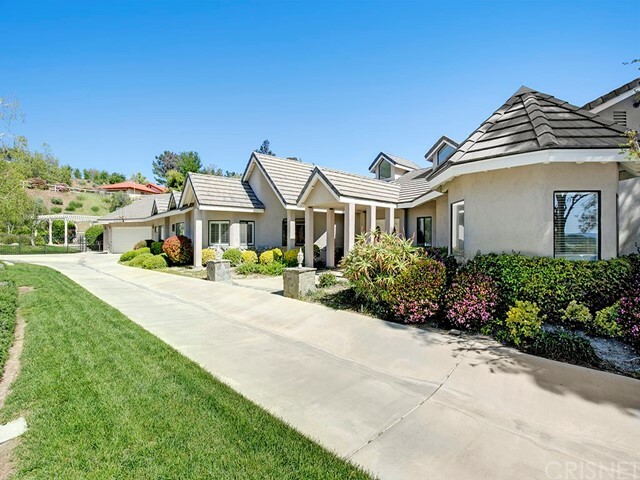 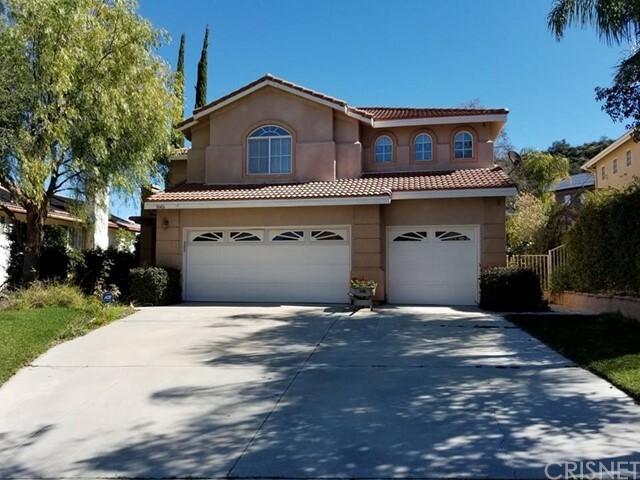 All Castaic homes currently listed for sale in Castaic as of 04/24/2019 are shown below. You can change the search criteria at any time by pressing the 'Change Search' button below. 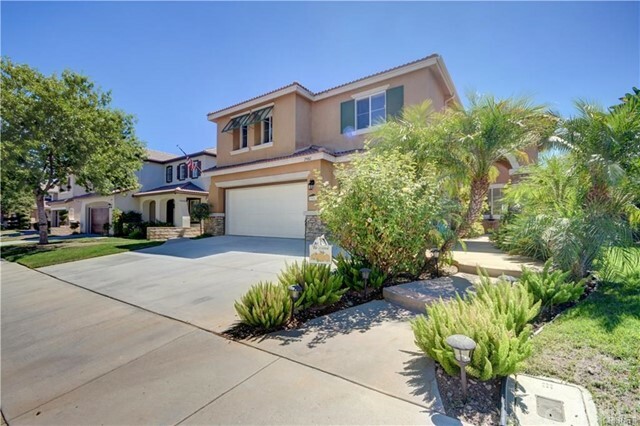 "Huge price improvement on this gorgeous Hillcrest pool home in the sought after Star Canyon neighborhood. 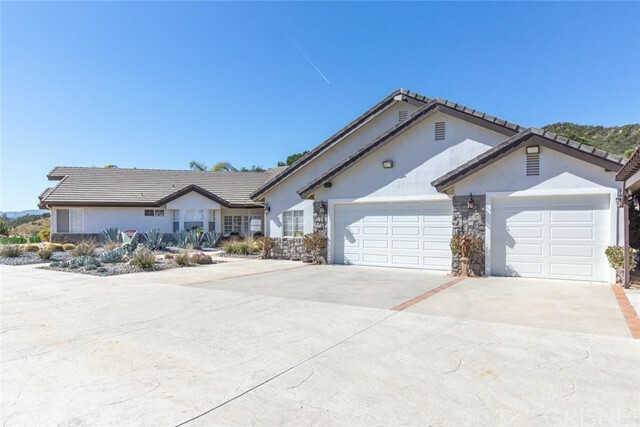 Offering three car garages and four nice size bedrooms all with ceiling fans, and a wonderful loft with immaculate custom made cabinetry making a fantastic office area. 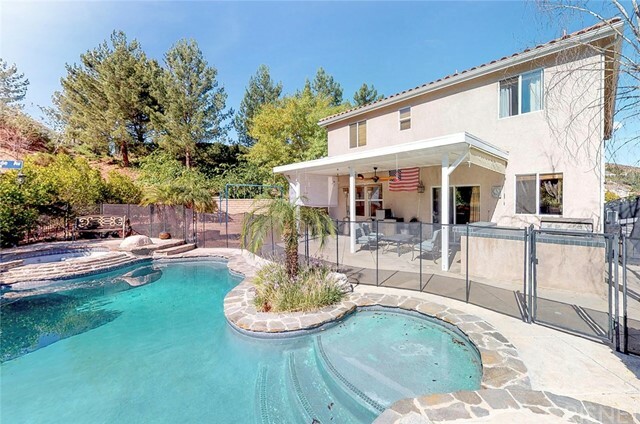 The master bedroom with dual sinks and tub/shower in the bathroom overlooks the beautifully landscaped private backyard. 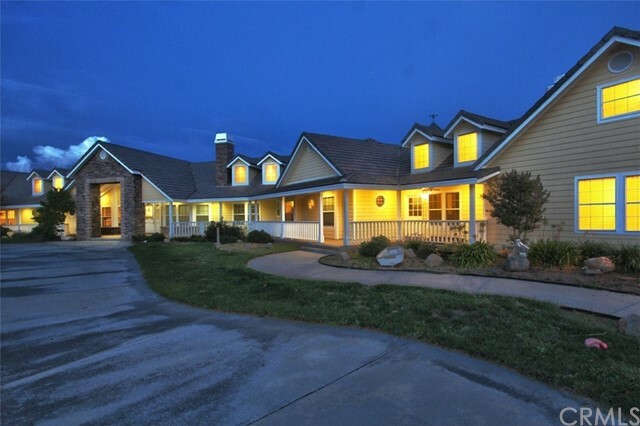 All guest bedrooms offer walk-in closets. 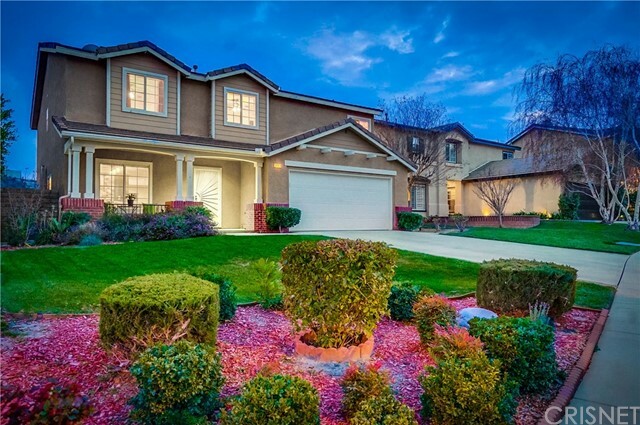 Kitchen has newer built-in stove oven and huge picture window "